Race For Life Nottingham - Part Two! Race For Life Nottingham Part Two! 50. Race For Life Nottingham - Part Two! 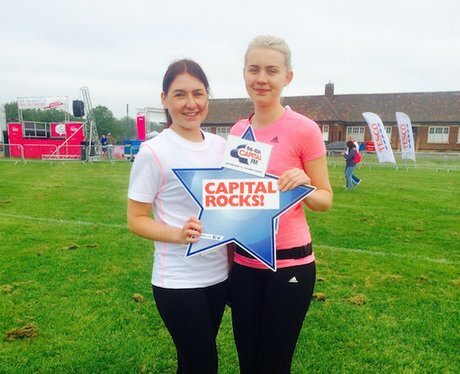 Capital Breakfast's Dino & Pete were at Victoria Embankment with the Capital Street Stars to wish the ladies of Nottingham good luck in their Race For Life! See the full gallery: Race For Life Nottingham Part Two!